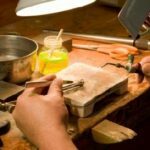 Service and repair clients’ jewelry repairs while providing excellent quality and customer service. Perform a quality inspection on all completed repairs to ensure the highest customer service standards are met. Be willing to aid to the training of others and maintain all bench tools and equipment. 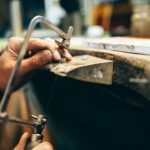 Maintain a clean and safe bench area for repairs to be completed. 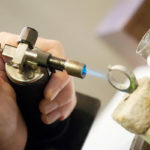 Ensure all precious metals, stones and findings are controlled to reduce expenses and increase profit. As well as any and all other duties that may be assigned by management. 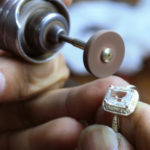 Minimum of two years’ experience in jewelry repairs. 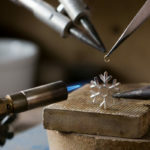 Demonstrated proficiency and skill in the areas of sizing, chain repair, prong , simple stone setting repairs, and polishing or other finishing techniques. 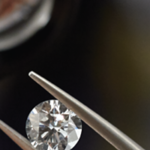 Diamonds & Engagement Rings – J.R.Dunn Jewelers specializes in GIA certified diamonds and engagement rings. We carry a huge variety of ring settings including Tacori, Verragio, Scott Kay, Simon G just to name a few. We also carry a full array of fine Swiss watches. 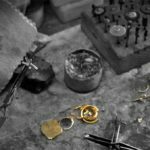 Located in the heart of South Florida, J.R.Dunn is an authorized jeweler for Rolex, Breitling, Tag Heuer, Chopard and more. James Robert Dunn began his career in 1967 as a sales representative for IBM. There, he had the good fortune to meet Ann Marie Pelliccia, who was working as the senior secretary. The couple was married in 1969. 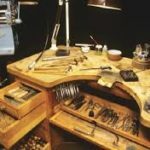 That same year, with a savings of $10,000.00, they purchased a small house in Hanover, Massachusetts, and converted it into their first jewelry store, The House of Gems. 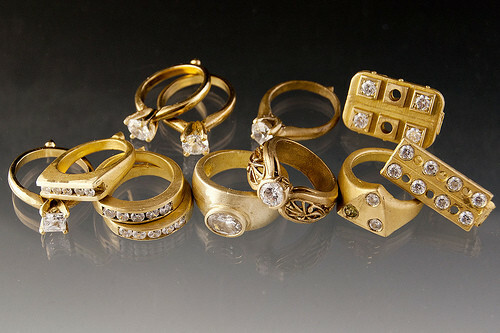 The House of Gems was robbed during the first year and every piece of jewelry was taken, including customers’ repairs. Ann Marie and Jim went from door to door informing clients and reassuring them that their prized possessions would be replaced. The Dunns paid for the stolen jewelry out of their own pockets to preserve their reputation for integrity and trust. The compensation structure at J.R. Dunn is salary plus commission/spiffs and competitive benefits. Advancement opportunities are available. J.R. Dunn Jewelers is a drug free work place and an equal opportunity employer.